If you want the bigger picture regarding ASTCT's Advocacy efforts, please visit the Advocacy Archive. December 2017 - The new hematopoietic cell transplantation and cellular therapy specialty code is C9. In June 2017, our team worked together to coordinate a response to the latest proposed Medicare inpatient rule changes, yielding a 12-page response ("ASTCT CMS IPPS FY18 Proposed Rule Comment Letter") that covered financial issues critical for our Society, ranging from potentially decreased inpatient reimbursement to impacts on emerging T cell immunotherapies. The Centers for Medicare and Medicaid Services (CMS) released a proposed rule regarding key parts of the Medicare Access and CHIP Reauthorization Act of 2015 (MACRA). MACRA will affect numerous laws, regulations and government programs affecting physician reimbursement through Medicare. 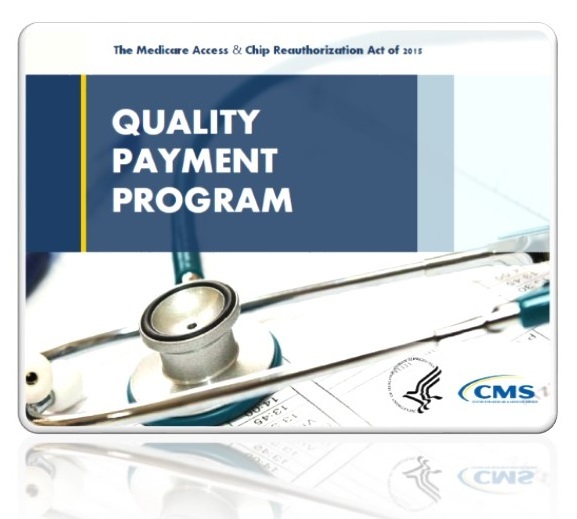 The MACRA Proposed Rule contained two components: Merit-Based Incentive Payment Systems (MIPS), which partially repeals the meaningful use program for EHRs along with alternative payment models. The ASTCT leadership response to the proposed rule can be viewed here. A major overhaul of the CPT Codes for hematopoietic stem cell collection, processing and transplantation took effect January 1, 2003. AN ONLINE TUTORIAL provides transplanters and administrators with an overview of the changes, including codes that have been added, revised and deleted. Also available online is a POWERPOINT PRESENTATION on the new codes that was presented at the BMT Center Administrators Conference at the Tandem BMT Meetings, February 1, 2003, in Keystone, Colo., by Dr. James Gajewski, chair of the ASTCT Committee on CPT Codes.